If James Vander Beek and Hugh Grant met in international waters and had a love child, that would be Kyle Walters. 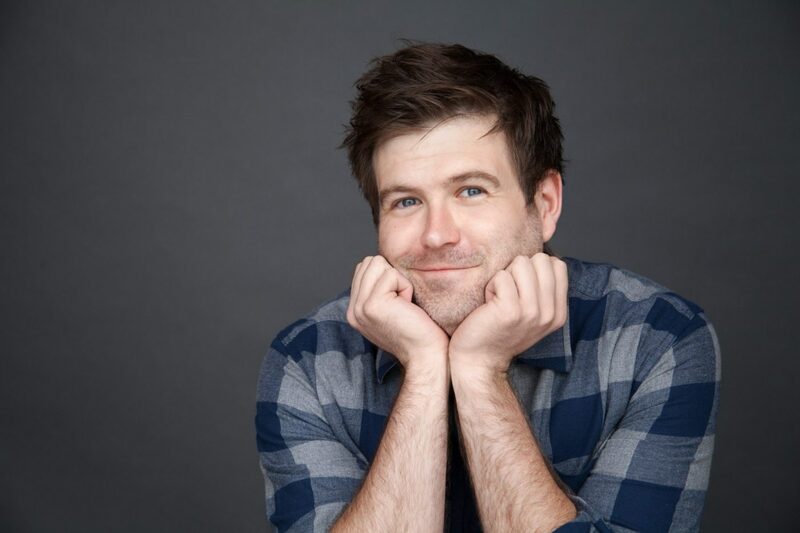 Armed with a charming smirk and a relatable quirk, he’s your friendly neighborhood actor guy. Going on to graduating from NYU with a BFA in Drama, he has recently moved to Los Angeles. You may recognize him as the geeky love interest from Pemberley Digital’s “Welcome to Sanditon” or as the quirky man child Peter Pan in “The New Adventures of Peter and Wendy” which he co-created and executive produced. Entertainment Weekly said this about him: “Walters, puppyish, is appealing as a manchild.” He has also performed in numerous indie features, new media projects and plays. 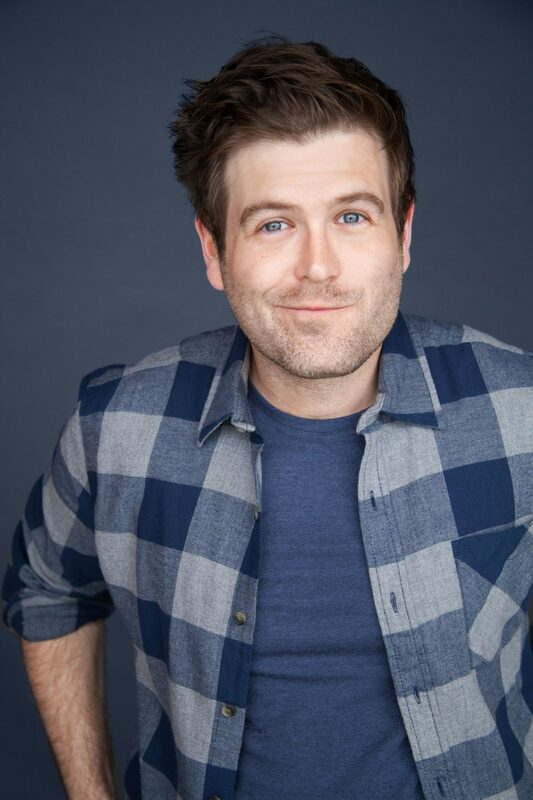 Kyle’s dream roles include: Yorick Brown in “Y The Last Man”, someone (anyone) in the Marvel Cinematic Universe, an adult Little Nemo, Jules Verne, that guy in a “Friends” type show, an American companion to the first female Doctor Who, an animated koala bear, and more! When Kyle isn’t acting or producing, he’s helping inspire imagination in our youth by being a performer and writing mentor in the amazing program Young Storytellers.